Dr. Leach is a wonderful dentist! You will love coming to her practice! She takes great care and provides great quality! 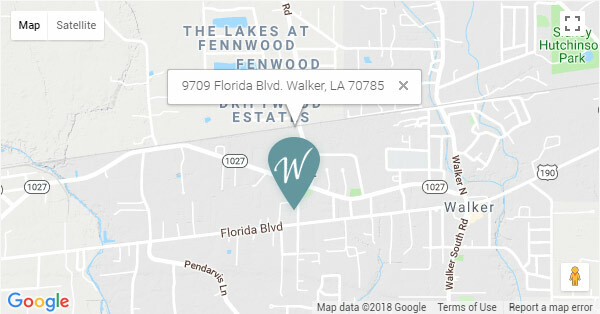 Walker Family Dentistry is the only place my family feels comfortable with and trusts. Dr. Leach and her staff have given our family the warmest welcome to Walker Family Dentistry! I was very pleased with my appointment and knew we found a hometown dentist that we love! Dr Leach explained all my x-rays to me and really took time with me. I highly recommend her!!! I was so nervous about finding a new dentist. This was an answered prayer. They are professional, personable, gentle, and made me feel comfortable throughout both visits. I highly recommend Dr. Leach and her staff!